Clinic Synopsis: Approximately 20% of Americans experience some level or type of hearing loss, and many of these individuals are musicians. The presenter, a deaf music educator with 15 years of experience as an educator and freelance musician, will share best practices and strategies for the music educator or student with a hearing loss, as well as useful resources and available information relating to hearing loss. Clinician Biographical Information Mr. Edward J. Ercilla is a graduate of Florida State University where he earned his Masters in Music Education (M.M.E) in 2008 and Bachelors in Music Education (B.M.E) in 2004. His teaching experience of 15 years has afforded Mr. Ercilla the opportunity to educate students from K-12 grade. Currently, Mr. Ercilla serves as the Director of Instrumental Music at Doral Academy Preparatory in Miami, Florida. His teaching responsibility include Band, Orchestra, Guitar, and Music Theory. Mr. Ercilla also serves as an instructor for Doral College where he currently teaches Music Appreciation for the Humanities Department. 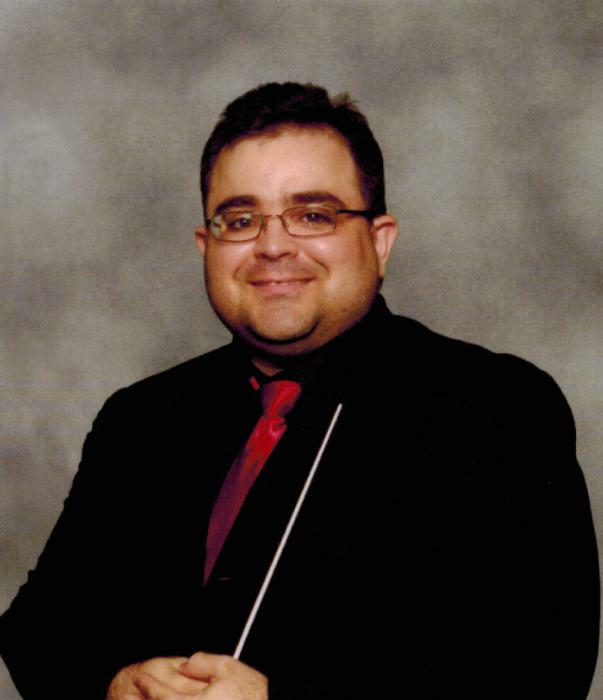 Aside from his teaching responsibilities, Mr. Ercilla is also a freelance musician and coach with various community organizations such as the South Florida Youth Symphony. Mr. Ercilla's other interest include working with special education students in a music setting and presenting those experiences in local, state, and national conferences.